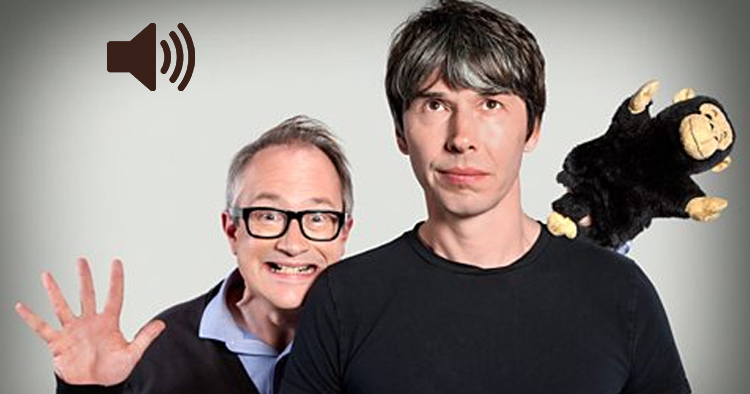 Brian Cox and Robin Ince return for a very special Christmas edition of the show. They are joined on stage by Astrophysicist Neil deGrasse Tyson, actor and writer Mark Gatiss, cultural anthropologist Deborah Hyde and the Bishop of Leeds. They’ll be discussing the joys of the Christmas ghost story, and looking at the Victorian obsession with the supernatural. They’ll be asking when studying paranormal phenomenon went from a genuine scientific endeavour, to the realms of pseudoscience.